Award Winning Service (Telegraph BA Award 2012). With 57 years experience our staff have an eye for detail and will take care of your treasured gown. 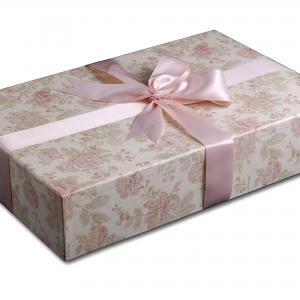 Beautiful range of acid free patterned boxes. Full money back guarantee. Free collection and delivery. Please visit our website for a money saving voucher! Ben's Quality Dry Cleaners is a dry cleaning shop at 8-10 Union Street in the Hampshire town of Andover. 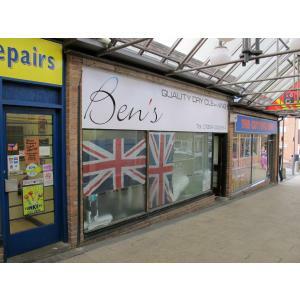 Ben's Quality Dry Cleaners can be contacted on 01264 352684.